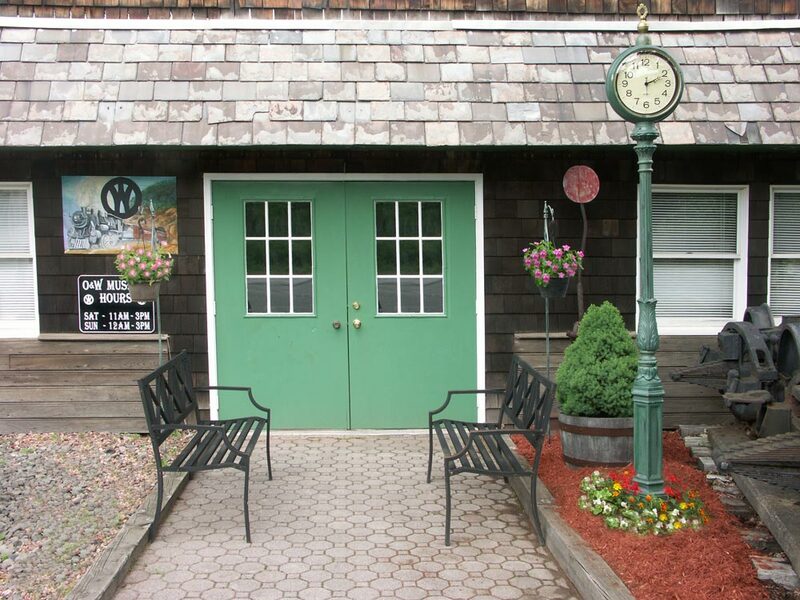 The New York Ontario & Western Railway may have stopped rolling on the rails in Sullivan County 58 years ago, but the railway is still alive in Roscoe, New York. 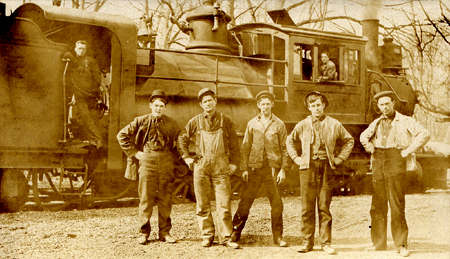 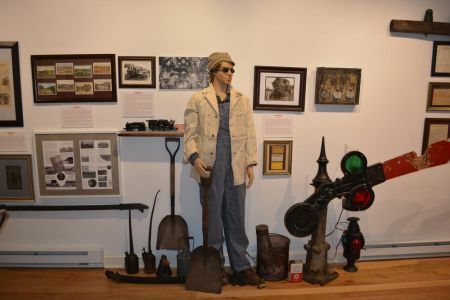 Nestled in a valley along the Beaverkill creek, is a museum dedicated to the men, women, and machines that opened up Sullivan County to tourists, industry and agriculture. The museum was stated in 1984 by Wilmer and Ethel Sipple along with other citizens who were interested in preserving the story of the NYO&W history and the impact it had on the communities that made up the town of Rockland. The building that houses the museum was originally a stable, an automotive dealer and feed store. 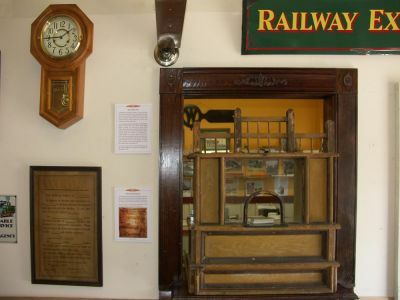 The organization refurbished the building, but it was severely damaged by floods in 2006, and it has been a slow road in recovering from that event. New volunteers are working hard to clean up the damage and reorganize and revitalize the historical artifacts into comprehensible exhibits. 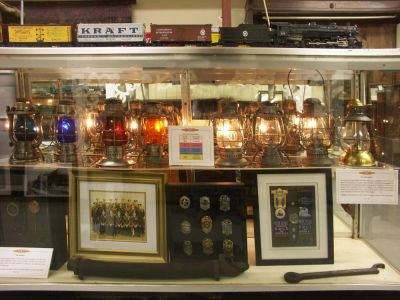 The clean up after the flood ruined much of the cohesiveness of the displays, and now they are not only being repaired, but also updated to 21st century standards. To reach a new population of railroad enthusiast, much of the museum will be organized into related areas, with the addition of interactive displays. Presently, it is impossible to take a self-guided tour through the exhibits. 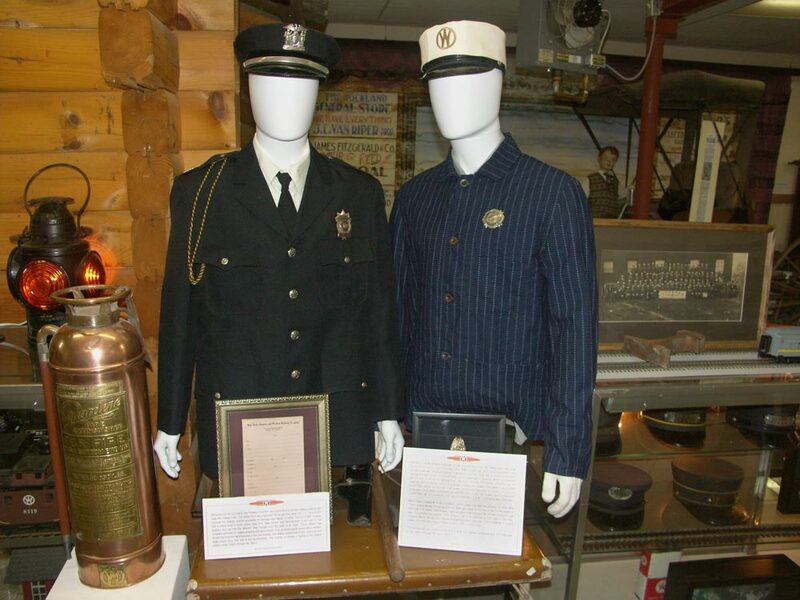 With these new changes, the museum’s volunteer staff hopes to cure this deficiency. 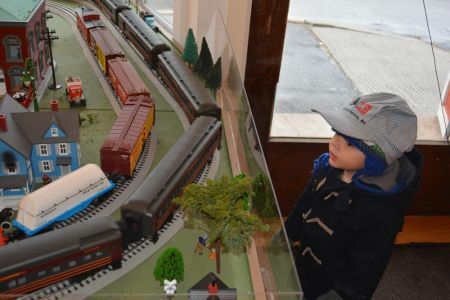 In addition to the exhibits, the museum staff is in the process of building several train layouts to foster interest in families with children. One layout will feature antique toy trains. Another will be for children to operate toy trains. 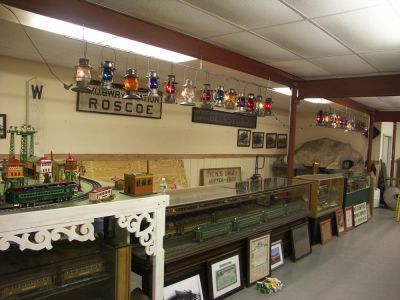 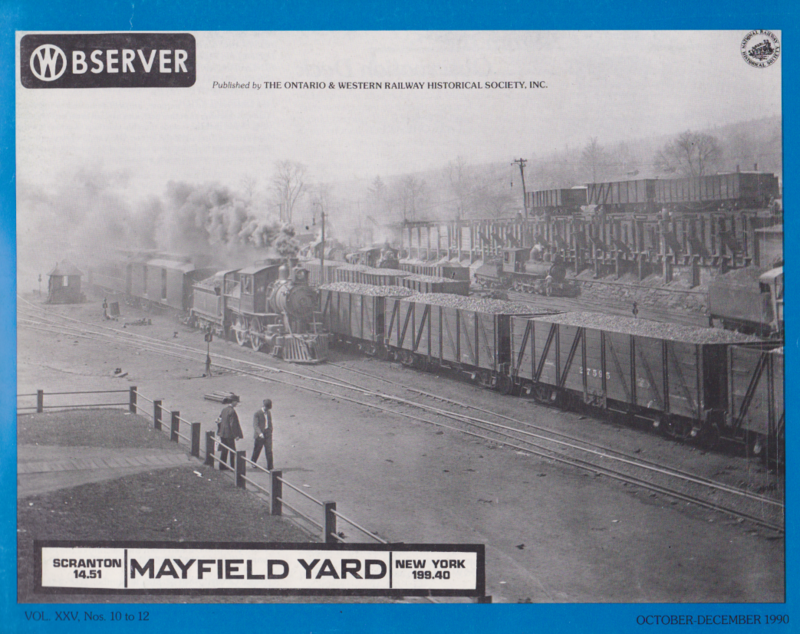 There will be a wooden train display for the very young, and most important, a scale train layout depicting the NYO&W and the industries it serviced. 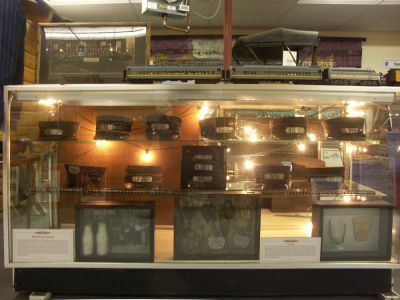 The display will feature buttons so that visitors can activate automated sections of the exhibit. 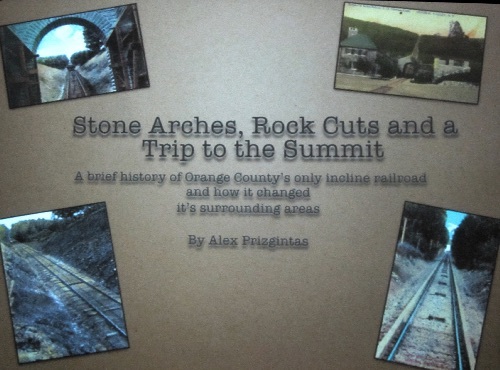 There will be sections on the dairy industry, bluestone quarries, acid factories, lumber mills, and hotel services. 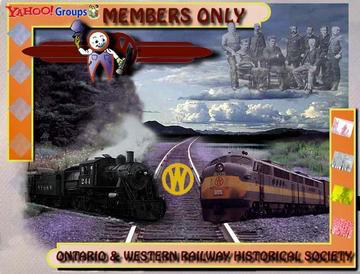 The Roscoe New York Ontario & Western Railway Museum is opened weekends Memorial Day-Columbus Day, Saturday, 11am-3pm, Sunday, 12am-3pm. 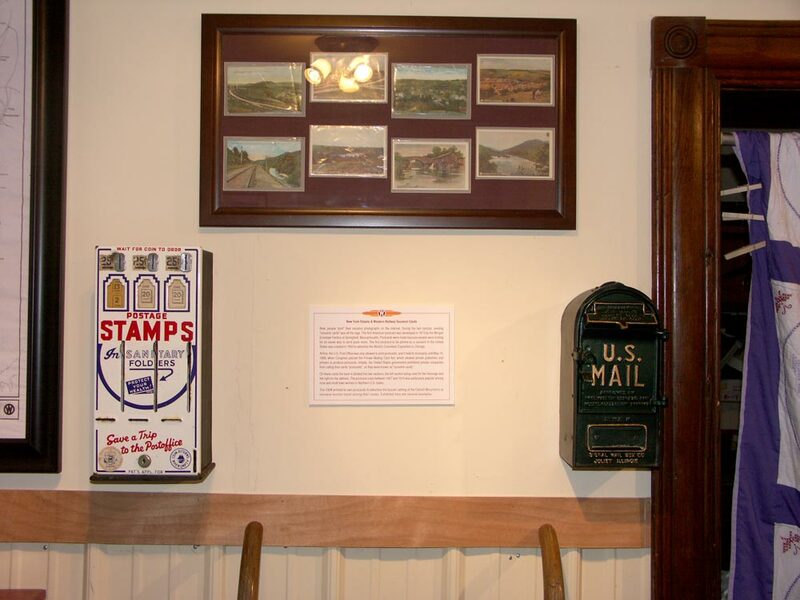 The museum is a ‎501(c)(3) organization. Volunteers and donations are greatly appreciated.